Last week we finally turned the water off in the barn, the last step in shutting it down for the Fall 2013 season. The winter is a time for us to wind down, to finally take a seat on the couch in the middle of the day and relax without guilt. However, it’s not entirely knitting socks or bringing the dogs for walks around the orchard. 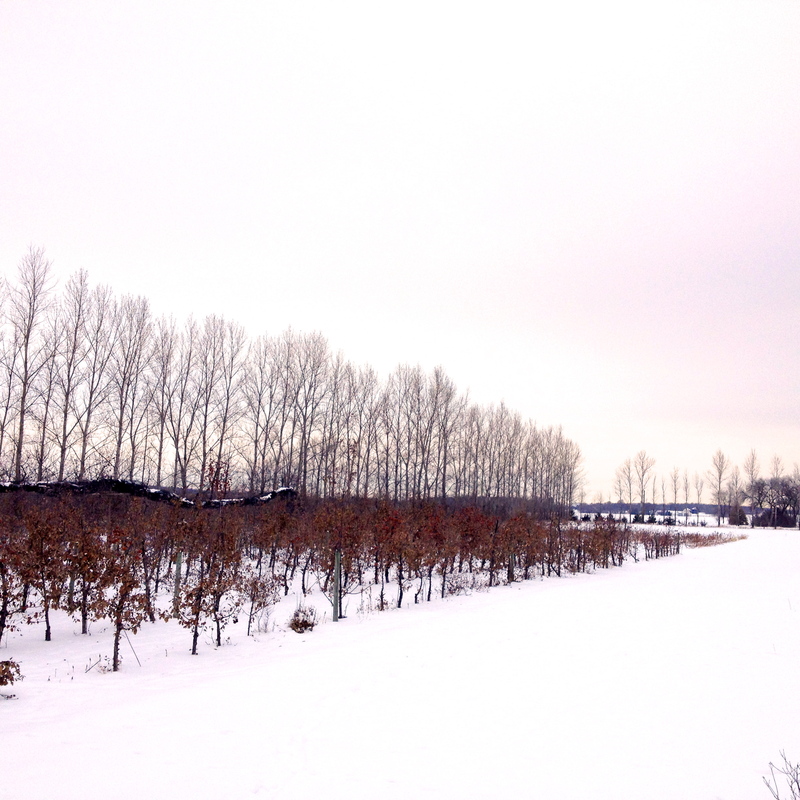 The winter is significantly less busy but still full of farm responsibilities like pruning the thousands of fruit trees, cleaning the remnants of last season, preparing jams for next year, and ordering seeds for the upcoming season. We look forward to seeing you come farmers market season in June, and be well until then.